One of the Zionist dreams was to take Jews out of the European ghettos and create a "new man" in the fields of Eretz Yisrael. 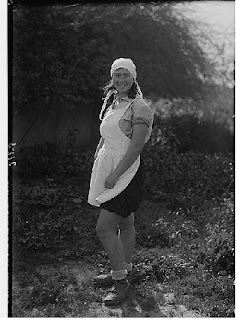 But the dream also meant a "new woman." 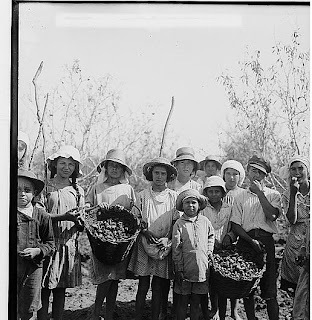 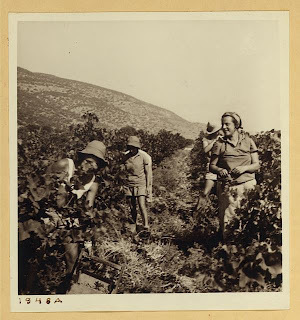 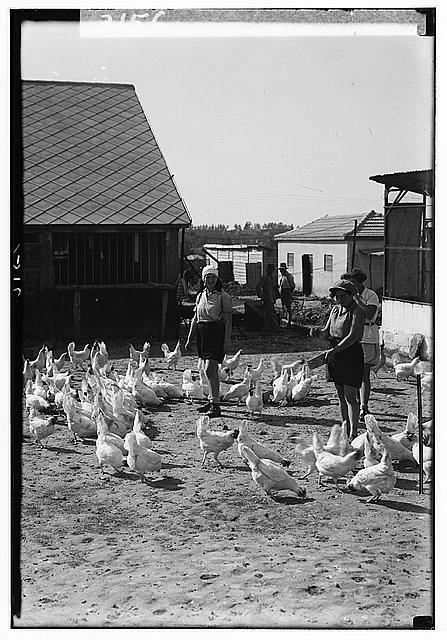 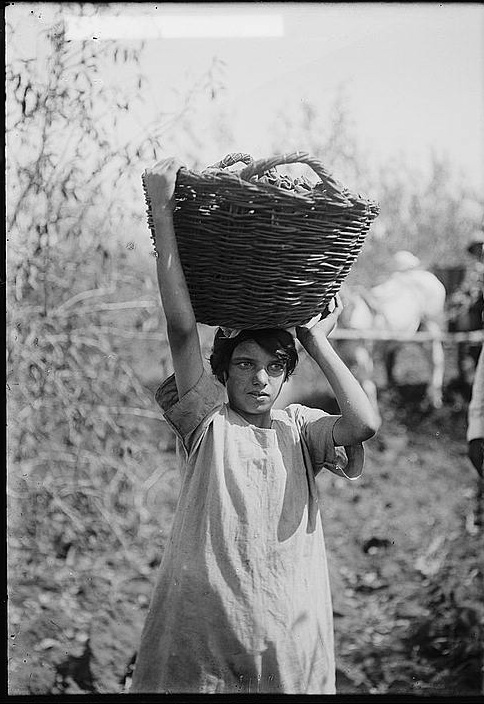 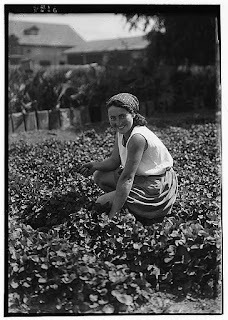 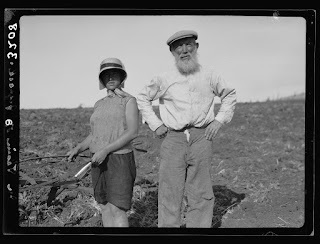 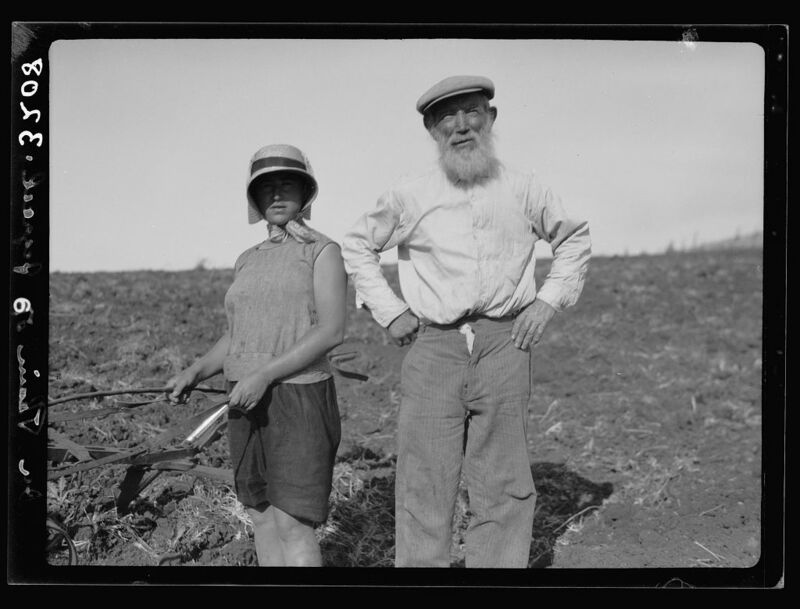 The photographers of the American Colony clearly enjoyed taking photographs of these women farmers and field workers. 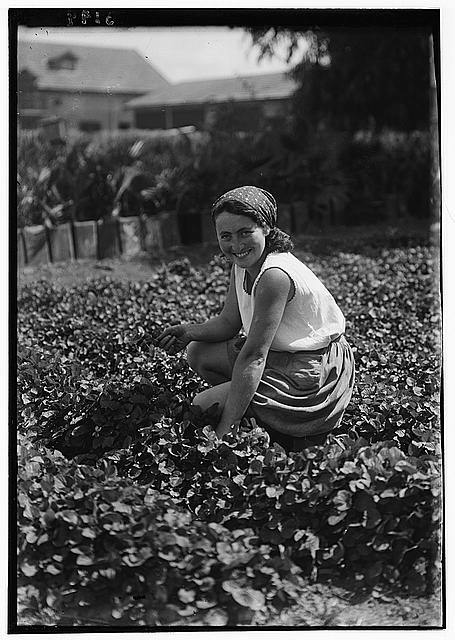 Here we present several of the dozens in the Library of Congress collection.